The deception! The intrigue! I just can't stand waiting for it. Thankfully, I picked this beauty up at NYCC and I will be reading it ASAP! 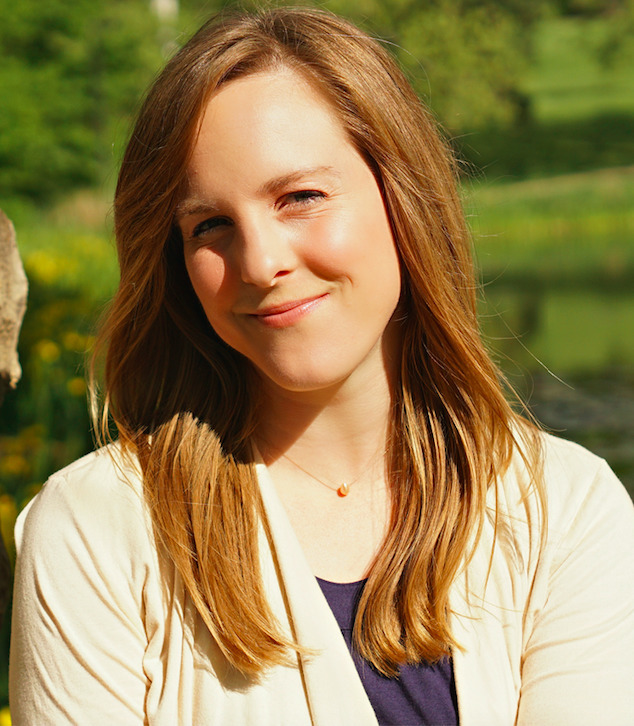 Alexandra Christo decided to write books when she was four and her teacher told her she couldn't be a fairy. She has a BA in Creative Writing and works as a copywriter in London, both of which make her sound more grown up than she feels. When she's not busy making up stories, she can be found buying far too many cushions and organizing food crawls all over the city. Alexandra currently lives in Hertfordshire with an abundance of cacti (because they're the only plants she can keep alive). When a girl with an uncanny resemblance to Anna appears offshore and, though the girl denies it, Evie is convinced that her best friend actually survived. That her own magic wasn’t so powerless after all. 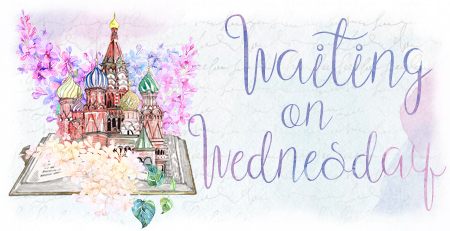 And, as the two girls catch the eyes—and hearts—of two charming princes, Evie believes that she might finally have a chance at her own happily ever after. Ooohhhhh!!! 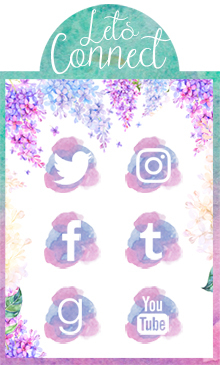 I like this theme today! Sea Witch was already on my 2018 list but I am definitely going to have to add this other one too!! 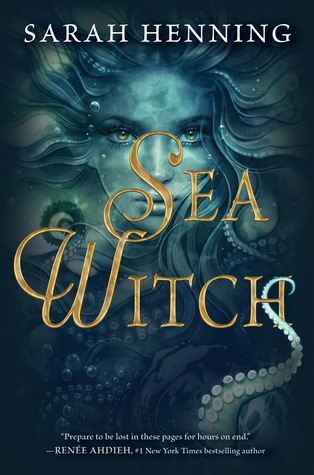 I hadn't seen the cover of Sea Witch before and it's gorgeous! *. 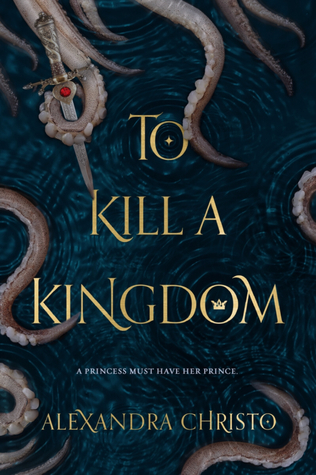 * This is the first time I read the synopsis of To Killing a Kingdom (I saw the book on NetGalley, but it didn't grab my attention enough)and OMG! How haven't I read it before?! It seems such a fascination novel. I mean, a siren princess that eats hearts of princes? So dark! You can count me in. Oh both of these. I love the sound of them. Love the covers! Oh and yes... the human world is such a mess now. Oooh! Both books that deal with the sea! Great picks! I love the sea theme you've got going on here. Both of these books are new to me but they sound fantastic, especially Sea Witch. Great picks! These are both amazing; how haven't I heard of them until now?! Added to my tbr! I'm in love with the descriptions of both of these! Very interesting information, keep on sharing. It's very hard to be a good writer. First of all, one must be very skillful and educated.